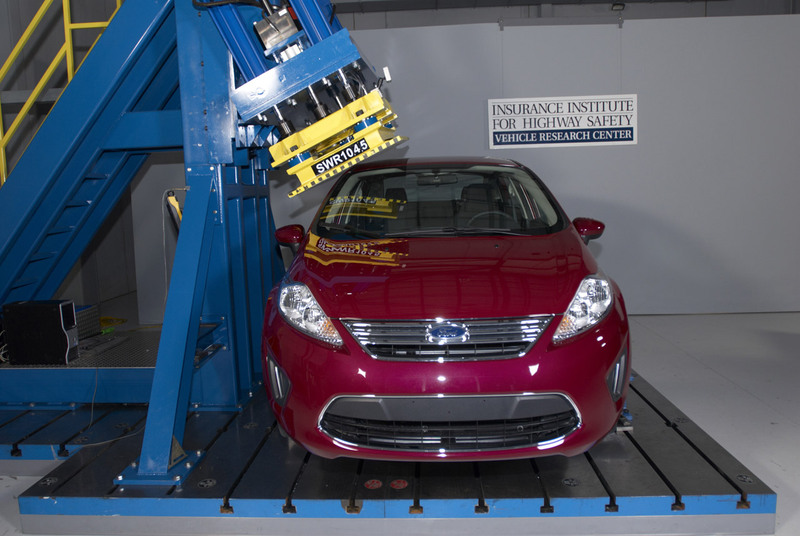 When one thinks about a small, compact car the thought about a compromise in the safety department comes into mind because of the size and need to incorporate many things in less space. Well, we can safely say that things are beginning to get better here. Let’s take for example the case of the 2011 Ford Fiesta. 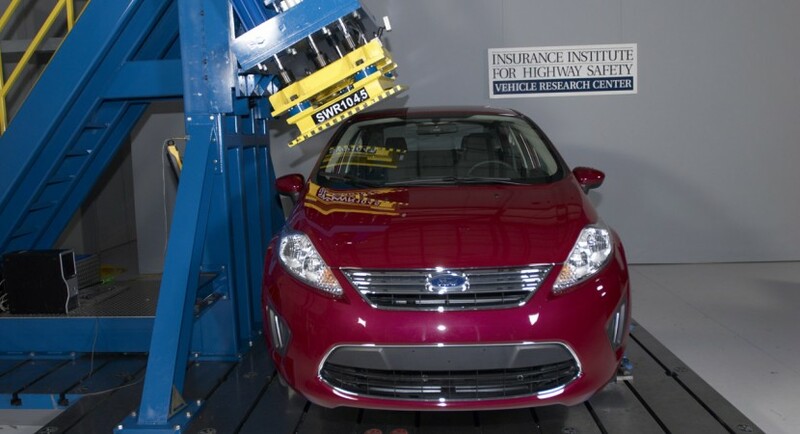 The Insurance Institute for Highway Safety has just awarded the 2011 Ford Fiesta with a Top Safety Pick, the vehicle setting up the stage for small, but safe, cars because it is the first one to receive such an award since the introduction of the new roof test in the IIHS. 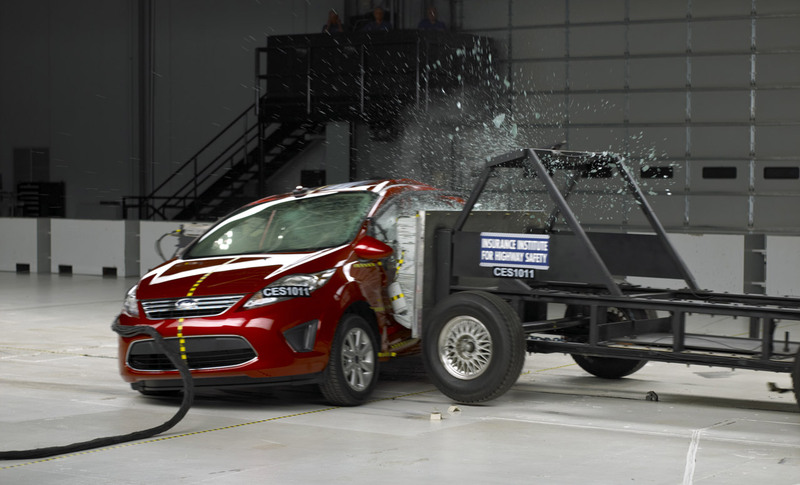 Again, to receive a Top Safety Pick, a car has to pass front, rear, side crash tests, in addition to the roof test, with a “Good” rating. Thanks to the careful planning and engineering, this feat can also be seen with the naked eye when one would compare the thickness of the pillars. Other strength equivalents have larger pillars which are not such good things, both aesthetically and functionally. Let us hope that more small and compact cars will begin to get such awards. M-Org Chopper Concept is …organic?